Do not miss your opportunity to own a piece of America's #1 Family Resort Town! 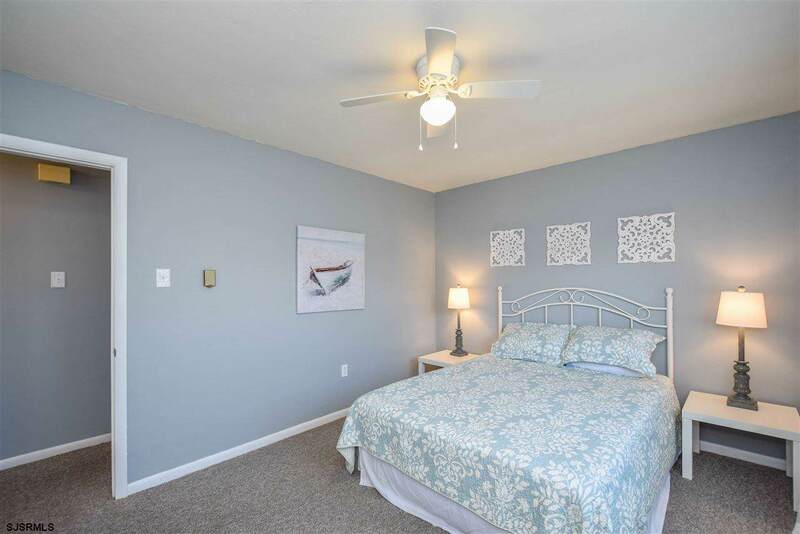 This newly refreshed getaway in the center of town is within walking or biking distance to the beach, Asbury Avenue shopping, restaurants, schools, and so much more! 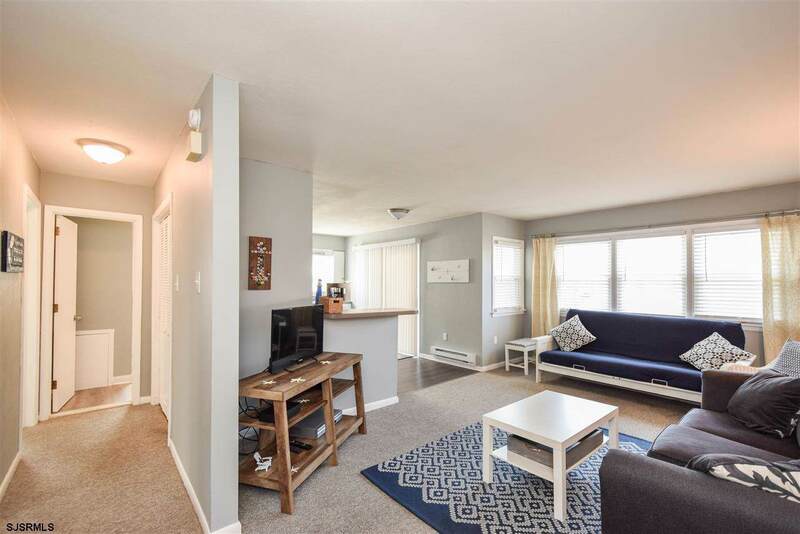 Enjoy this spacious two bedroom, one bath condo with family and friends or inquire about record rental figures! 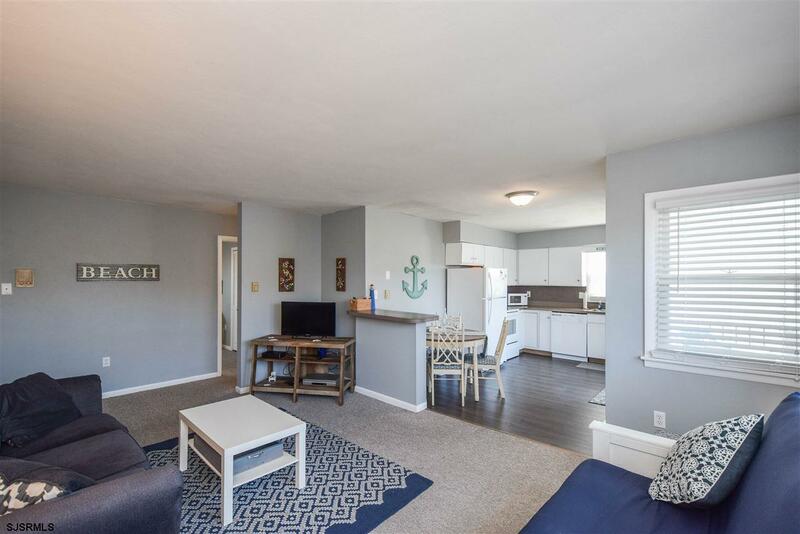 Enjoy assigned, off street parking, washer and dryer in unit, a private covered deck/porch, and your furry friends are welcome! Pets are permitted! Listing provided courtesy of Re/Max Platinum Properties-B.